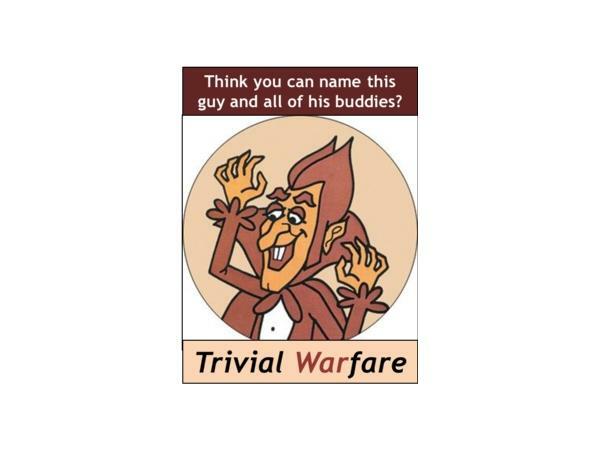 Welcome back to Trivial Warfare Episode #4. We have a great show for you this week. In episode 4 Chris stumps Jonathan with a Jamaica Mistaica and Chris faces a spelling quiz focused on the governator. On the positive side, Jonathan shows off his knowledge of elements and Chris refuses to lose when it comes to modern world politics questions.